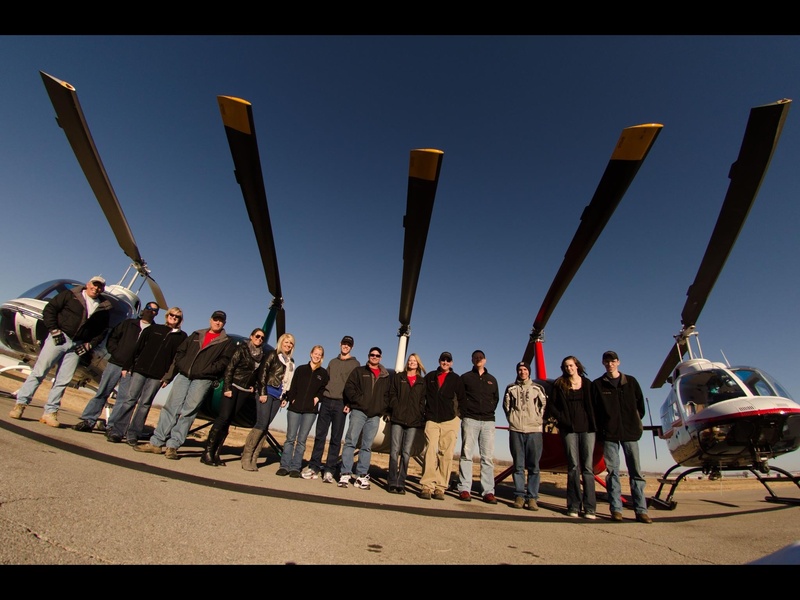 Our helicopter flight training programs are designed to meet each of our students specific training needs. Whether you are starting from zero time, transitioning from fixed wing, or finishing up from time gone by, our instructors can help you on your way to your private, commercial, or flight instructor ratings. The private pilot program is designed to take a student from zero aeronautical education and experience to a skilled, confident helicopter pilot. Your instructor will work with you to instill the knowledge, skills, and experience requirements needed to earn you a F.A.A. Private Pilot Certificate. * student materials to include all materials required for written, and practical examination preparation. Additional desired Items such as, headset & pilot supply's, and other items may be purchased by the student, but not required. ** discounted pre-paid block pricing for flight instruction quantities of 5 hours or more start at $475/hr. and as low as $465/hr for a block of 10 hrs. Select desired date and time for training. Fill in required form information. You will be contacted by a Tulsa Helicopter flight instructor to confirm availability.